Japow will return. For now, to those in the southern hemisphere, "have a great season"
It’s been snowing on the Australian ski fields over the last couple of weeks giving them a good early start to their season. New Zealand have been lagging a bit behind but it will come soon no doubt. Even though the lifts here in Hakuba have only been closed since the first week of May it is hard not to feel envious when you know others on the opposite side of the globe are getting out on the snow. The countdown is on – 5 months before we start our season again. 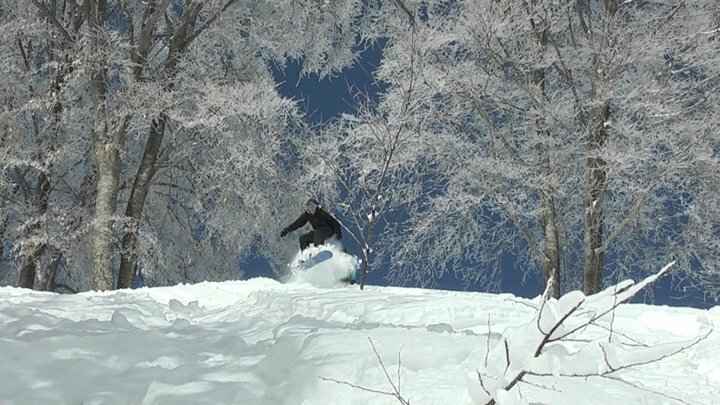 This entry was posted in snow and tagged Australia, Hakuba Accommodation, ski, snow, snowboarding. Bookmark the permalink.